Dr. Jeffrey Copeland offers the most advanced techniques available in cosmetic surgery for the face. From short-scar face lift and blepharoplasty to endoscopic brow lift and rhinoplasty, our staff invites you to discover the many ways in which you can refresh, rejuvenate, and enhance the appearance of your face.  To learn more about the various facial surgeries and aesthetic treatments we offer, such as face lift, rhinoplasty, and blepharoplasty, we encourage you to visit our office for a consultation.  Contact our cosmetic surgery practice in today.